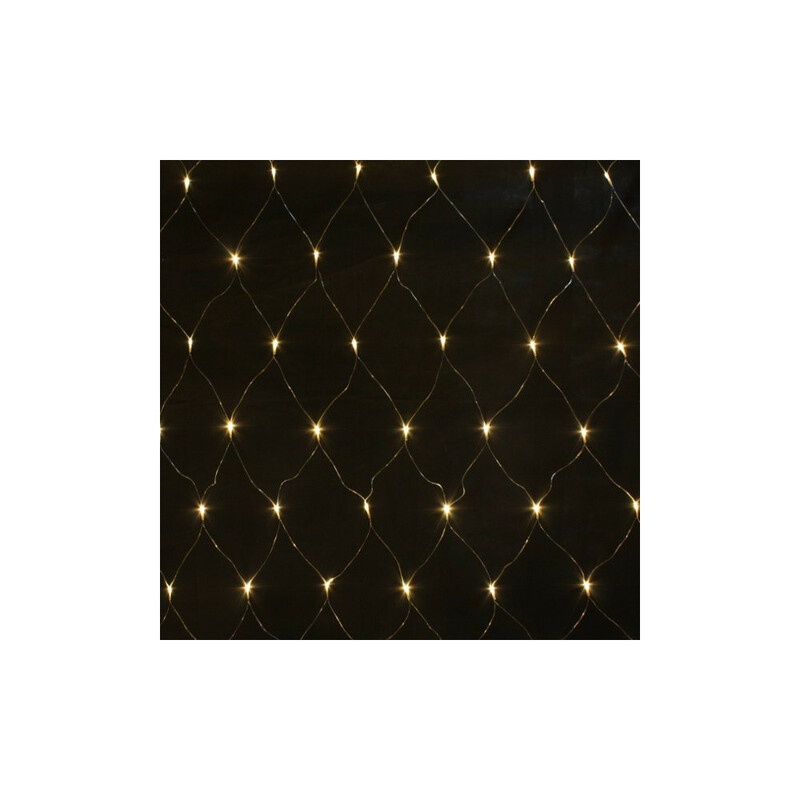 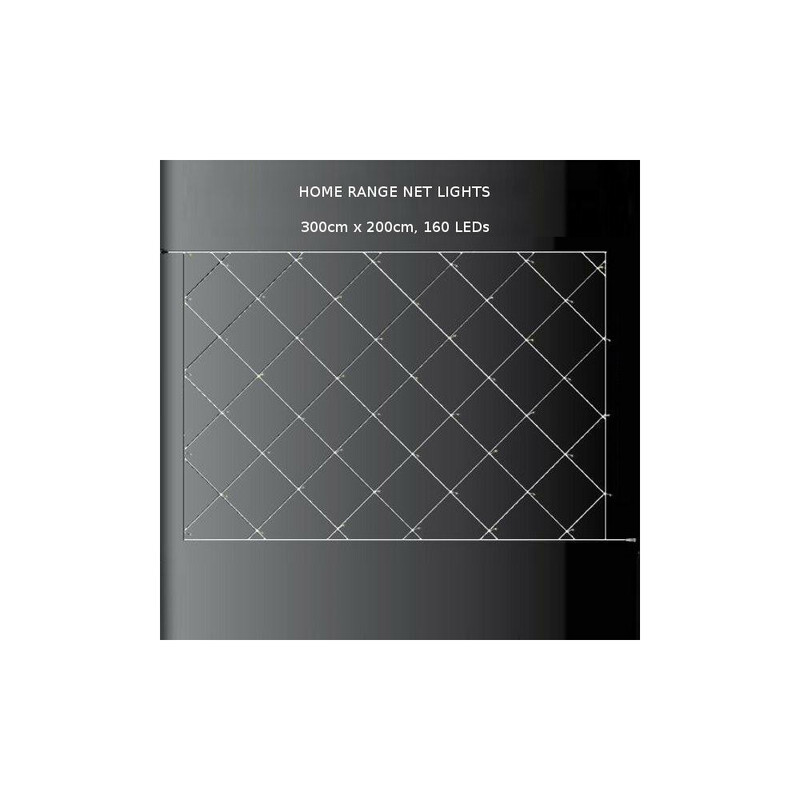 As part of our Elements Range, you can mix these nets with any of the curtain, icicle and fairy lights into the same circuit as they all share the same connections. 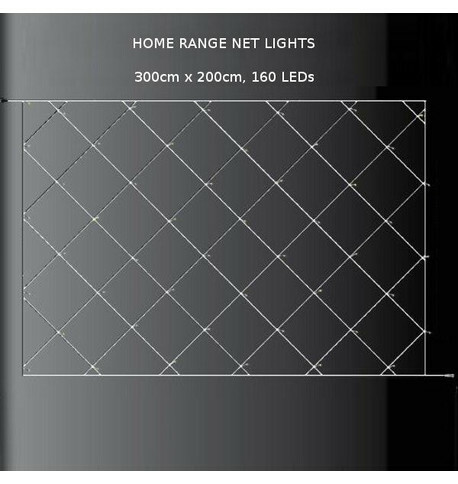 With a choice of warm white, ice white or multi colour LED bulbs on transparent or green cable, these net lights can be used indoors or outdoors, and can also be extended - to 18m in length if used in 3m widths with a 2m drop or 12m if used with 3m drops (6 sets). 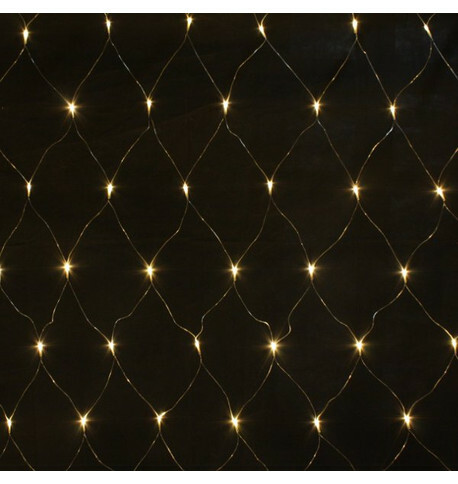 The lights are incredibly versatile; there is 5m wire from the in-plug transformer to the first bulb and you can buy an extension cable if your plug is some distance away.